In Judaism the word Kabbalah in common form means to receive, and in fact in Modern Hebrew, one would interpret the word as “receipt”. If you bought something in a store, you would be given a “Kabbalah” as receipt of purchase. Yet for those who sincerely believe in the power of Kabbalah, it has a much deeper significance. To its many followers throughout the World, Kabbalah stands for immeasurably more. Rosh Hashanah falls during the month of Tishrei, and always ten days before the Day of Atonement (Yom Kippur). 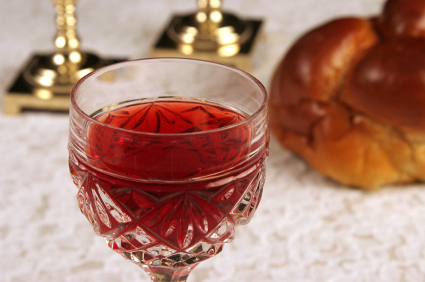 Rosh Hashanah and Yom Kippur are regarded by most as the most important days in the Judaic calendar, and are generally known as the Days of Awe or Yamim Nora’im, in Hebrew. 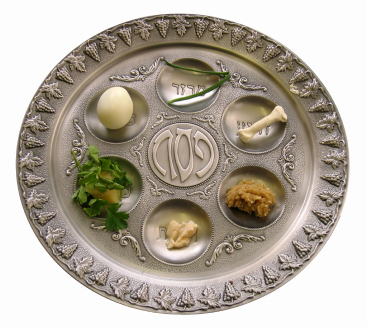 Jews in the Diaspora normally will refer to Rosh Hashanah and Yom Kippur as the High Holidays. A long running tradition celebrated in Judaism is the practice of Tzedakah. A literal translation of the word Tzedakah to English is “righteousness” yet for most Jewish people it is equivalent to “charity”. 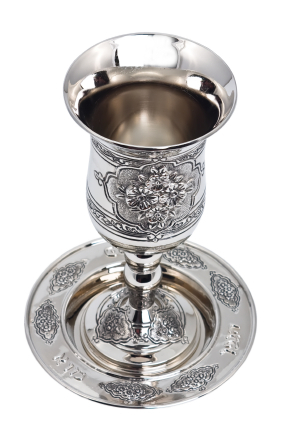 Jewish people often give Tzedakah as a way to thank God, for example, after a loved has recovered from illness, survived an accident or simply to celebrate a happy occasion such as a birth in the family or a marriage. This act of giving is one of the greatest “mitzvahs” that can be performed in the Jewish faith. The donning of Tefillin represents for Jewish people probably the most sacred and important tie that binds them to their religion and God. They have been worn by Jews for thousands of years. In the early Talmudic times, they were worn all day. However in modern Judaism they are only worn during morning prayers. 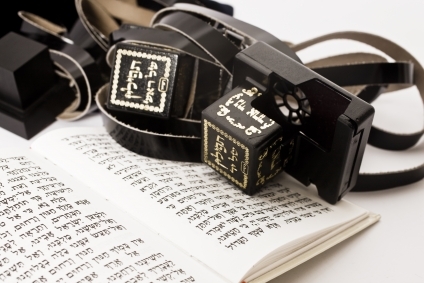 The Tefillin consists of two cube-shaped leather boxes – one worn on the head and the other on the arm. Tefillin have leather straps that are fixed to them to allow them to be wound around the head and the arm. 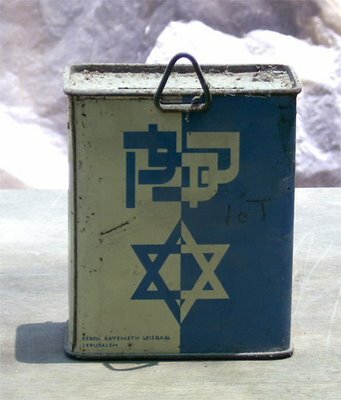 The tefillin’s black boxes are known in Hebrew as batim or ‘houses’ in English. The boxes contain four Pentateuch passages. According to the Torah, Tefillin are worn to remind Jews that God brought the children of Israel out of Egypt. 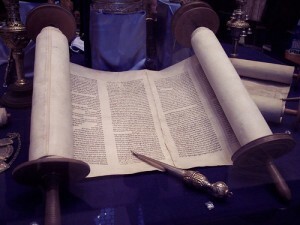 The holiest and thus by nature the most important book in the Jewish religion is the Sefer Torah – the Hebrew Bible. For as long as the Jewish people of the World have celebrated and studied their religion, the scrolls of the Sefer Torah have always been their focal point.